KC Concepcion posts photo with alleged French ex-boyfriend. KC CONCEPCION – The Mega daughter KC Concepcion has posted a photo of her with her rumored French ex-boyfriend which has gathered comments. 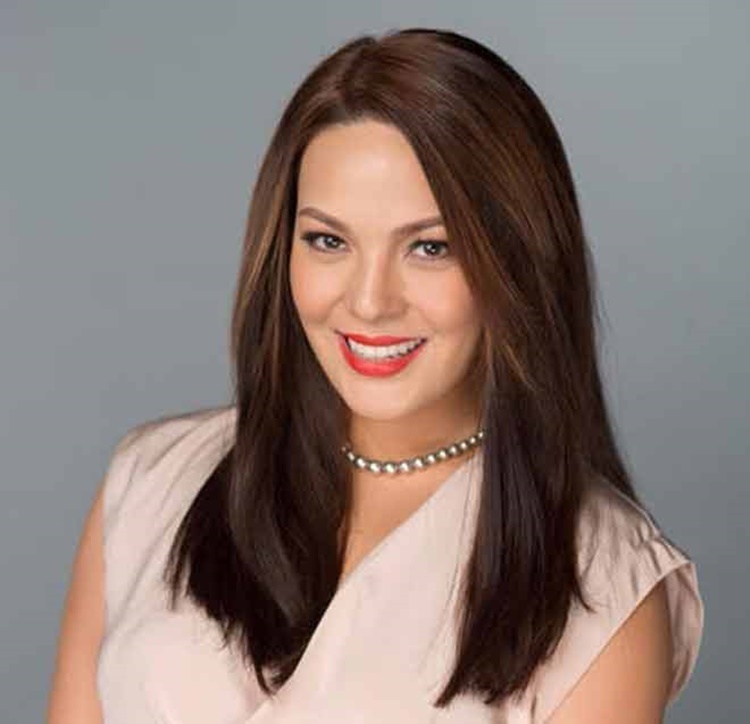 Maria Kristina Cassandra “KC” Cuneta Concepcion is a Filipino singer and actress and is also a National Ambassador Against Hunger of the United Nations’ World Food Programme. She is the daughter of the formerly married couple Sharon Cuneta and Gabby Concepcion. Some part of KC’s life is never a secret to the public. Based on a previous report, she has been spotted with the foreigner of whom is rumored to be her French former boyfriend just months after her split with the footballer Aly Borromeo. Accordingly, the name is Pierre Emmanuel Plassart. But based on the report from Philippine Entertainment Portal (Pep), the foreigner guy is named Ugo de Charette. This has then sparked the speculation that she is dating someone new and is getting back with her former boyfriend. In her Instagram post on April 15, KC posted a photo of her with two non-showbiz guys who have been with her on her recent trip to El Nido, Palawan.